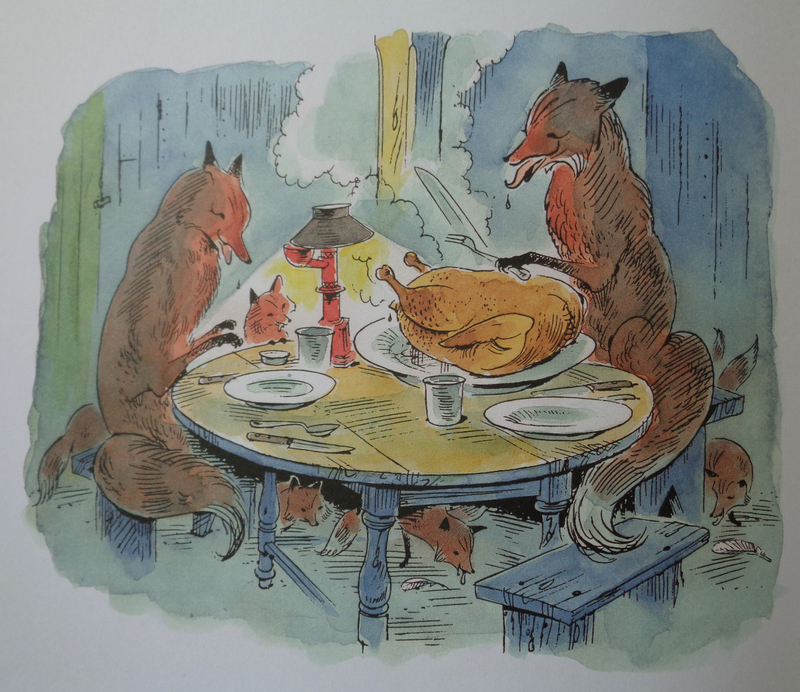 Summary: (from my library’s catalog) A fox causes consternation among the animals whose secrets he discovers. Little do they realize that because of the fox’s secret, they have no cause for worry. I like this book because: I was intrigued by an image that Jama Kim Rattigan posted from the book and was so glad I could get it through my local library system. And that cover!!! Wow! What a surprise! 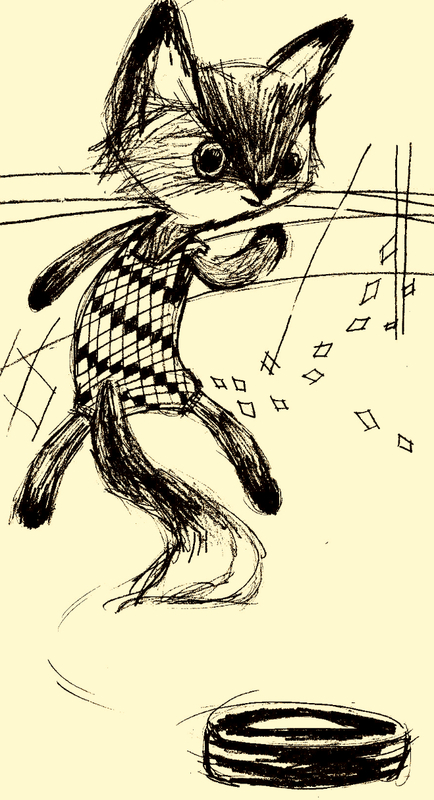 But my favorite part of the book has become the sound of the fox’s cough – Whiskerchew! 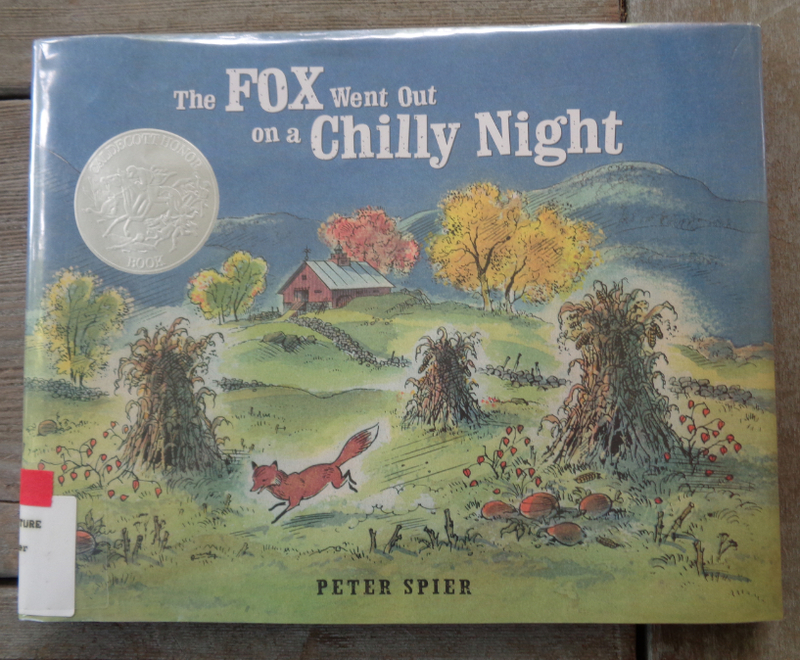 Resources/Activities: great companion book when discussing animal habits, habitats, and their sleeping and hunting rhythms, together with Night Animals from Gianna Marino, or Owl Moon from Jane Yolen.